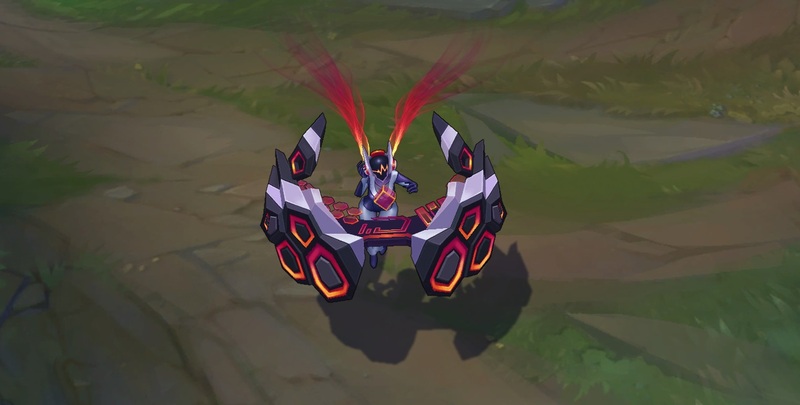 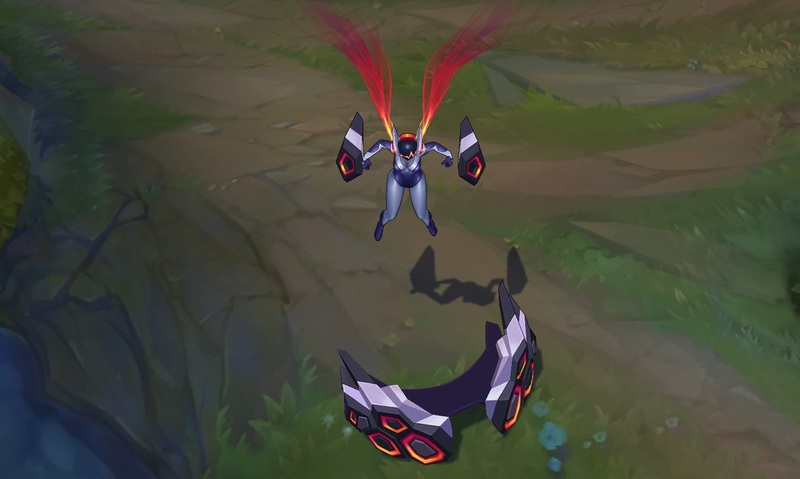 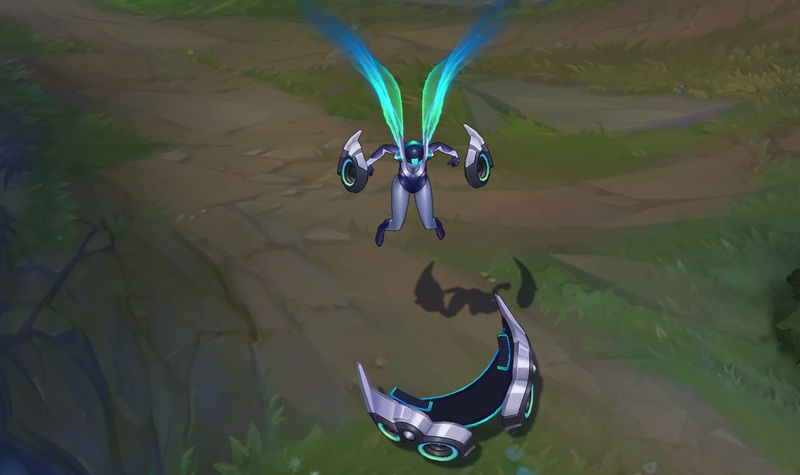 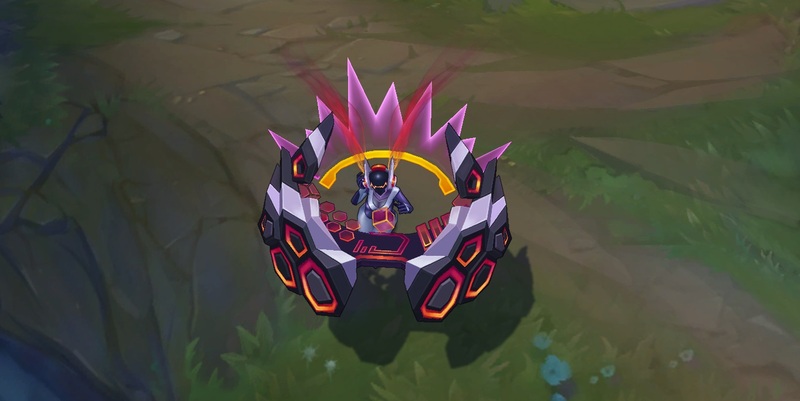 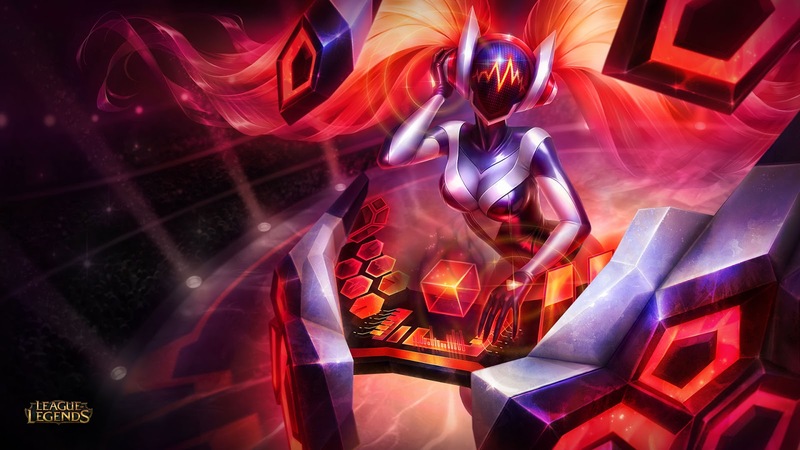 Surrender at 20: DJ Sona now available! 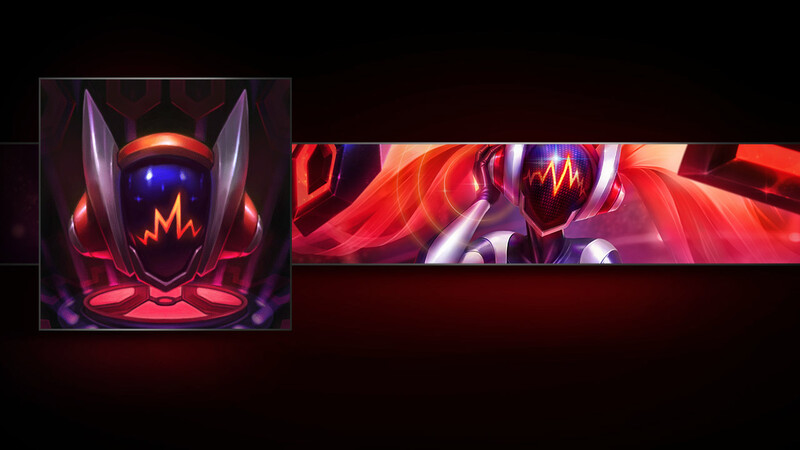 "The fanfare ascends." 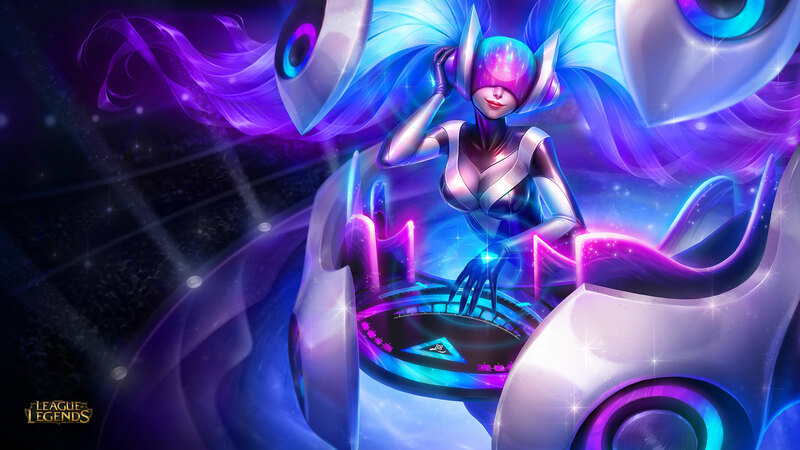 - DJ Sona, our latest ultimate tier skin, is now available for purchase! 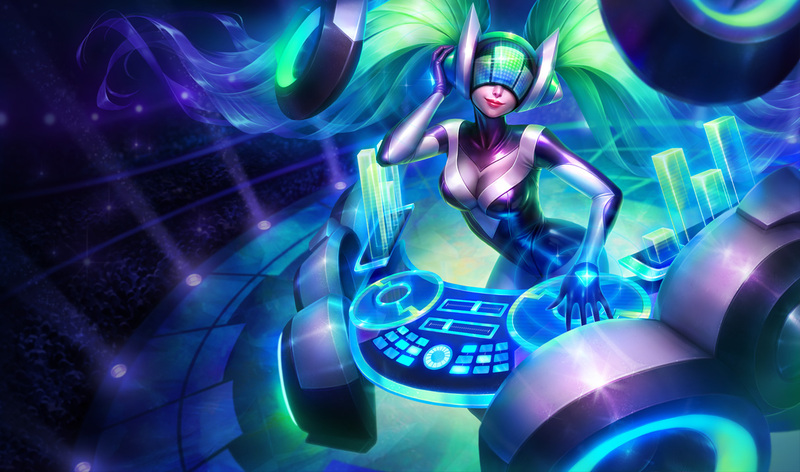 While normally priced at 3250 RP, DJ Sona is on sale for 2450 RP through March 1st! 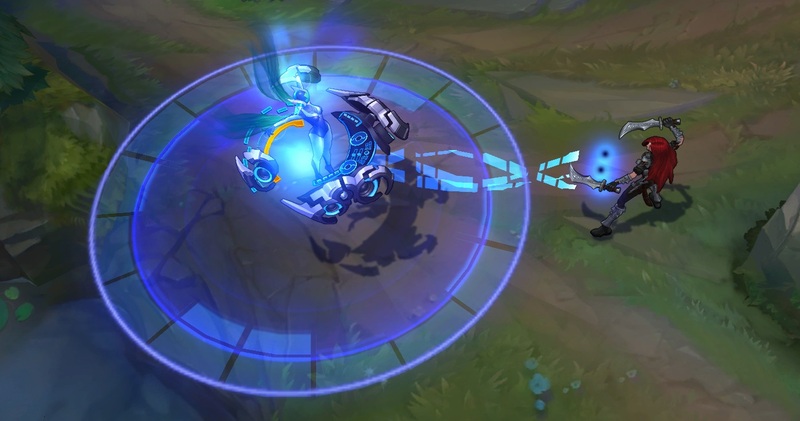 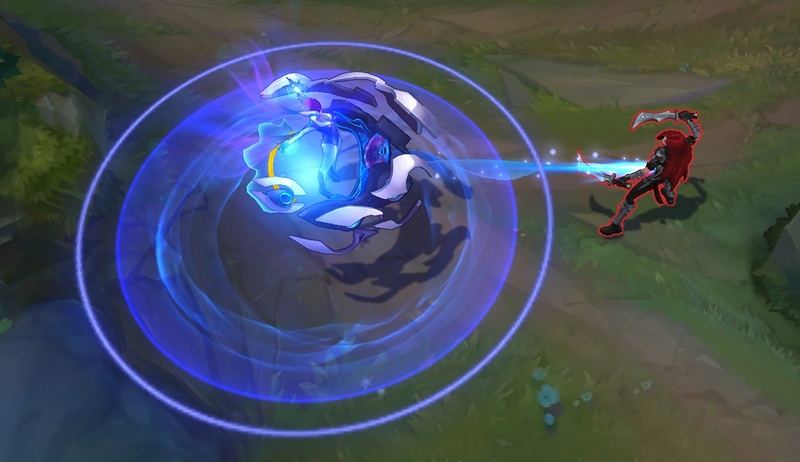 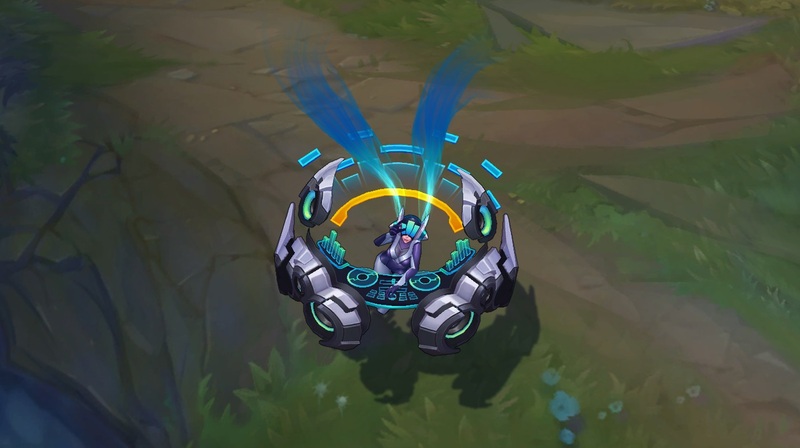 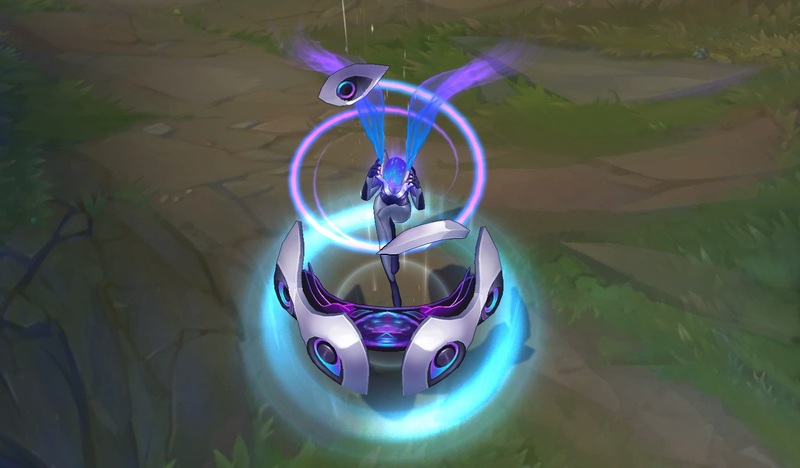 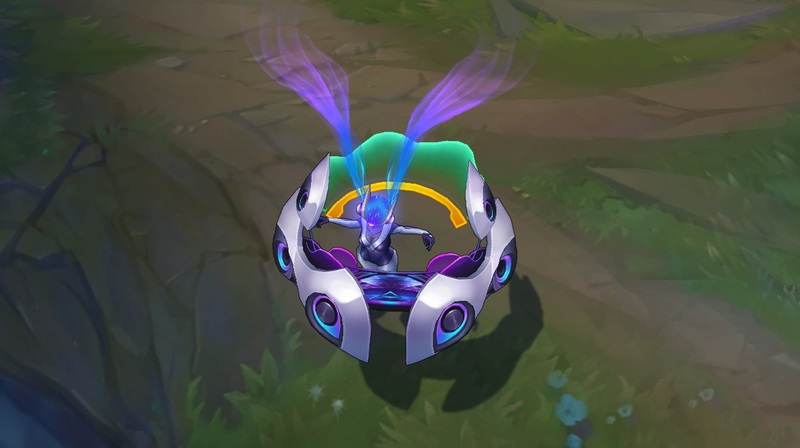 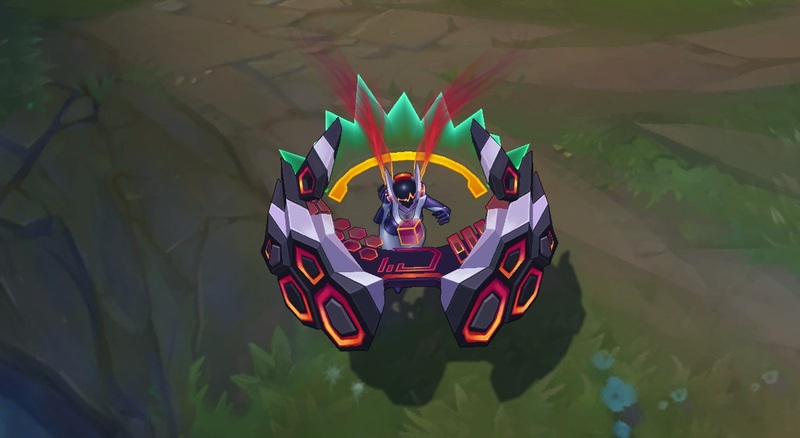 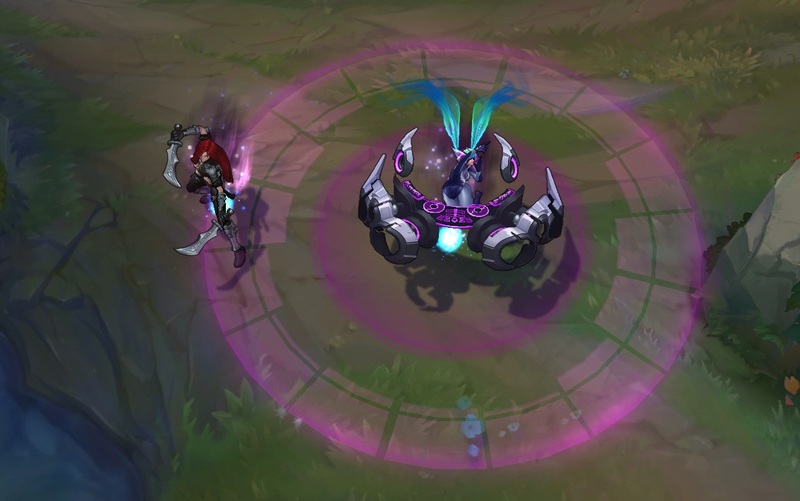 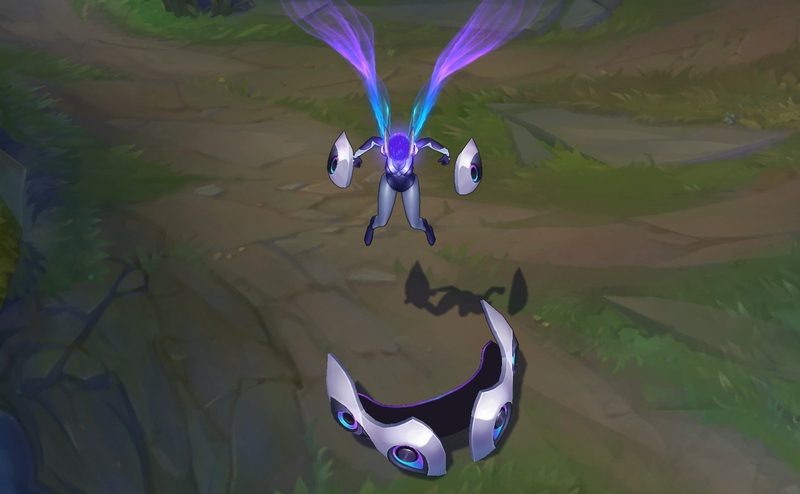 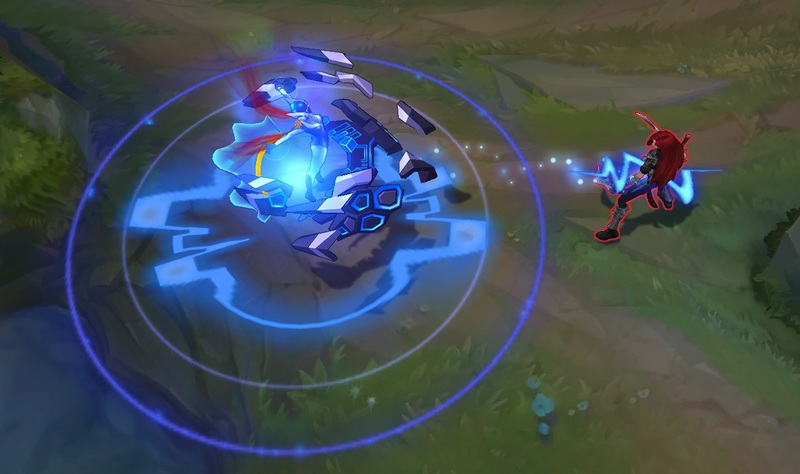 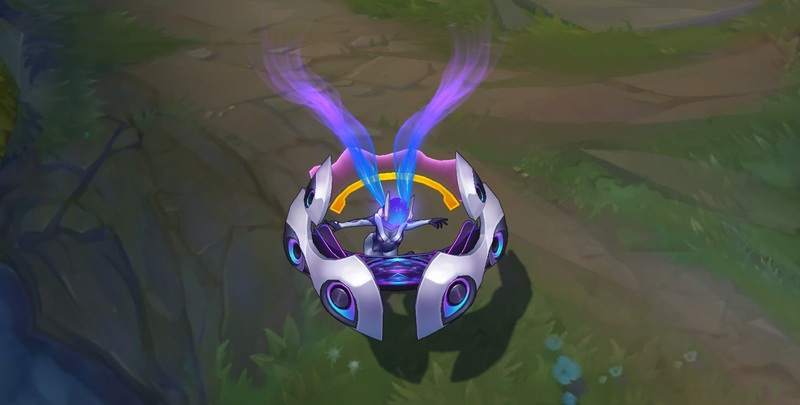 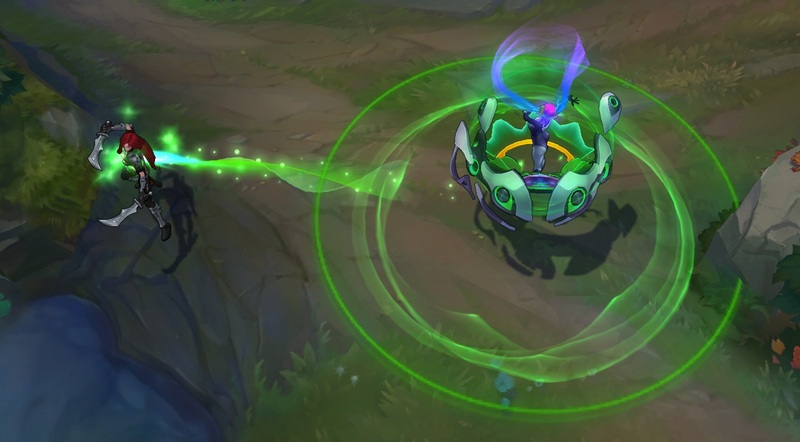 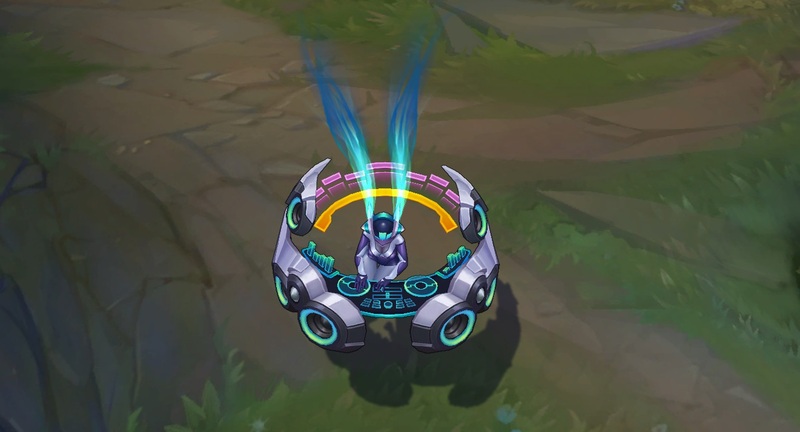 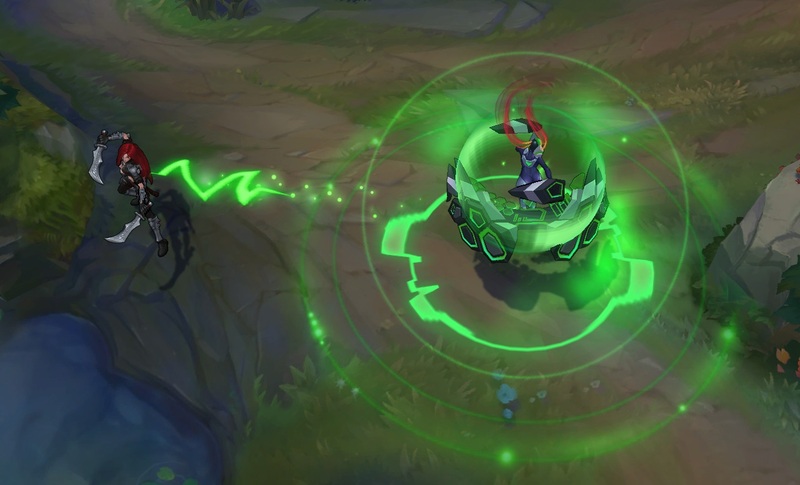 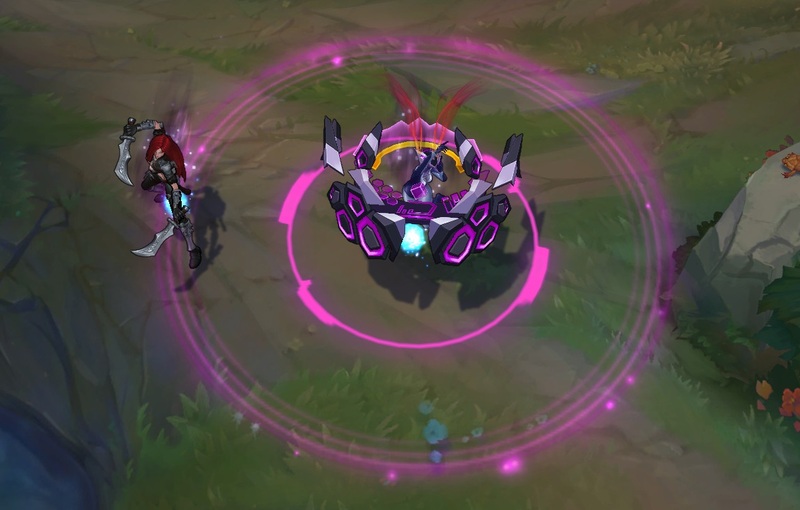 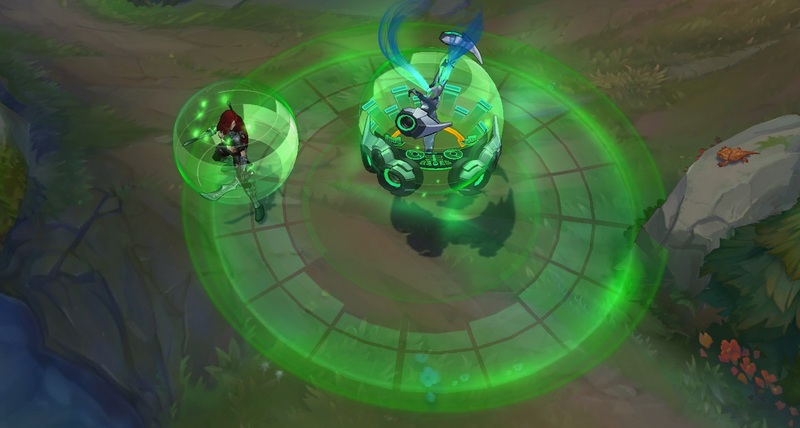 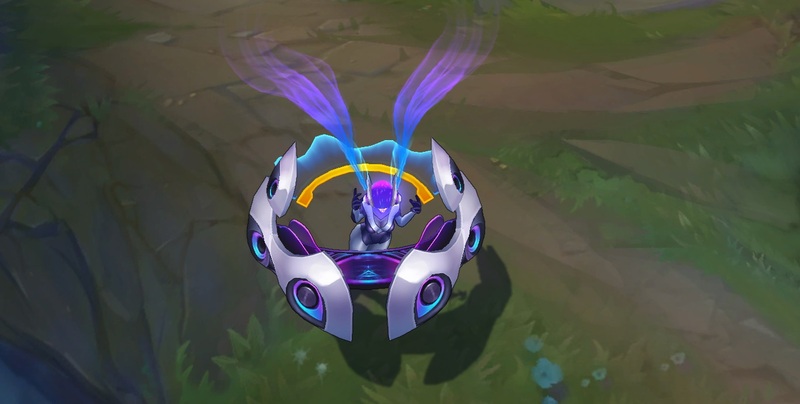 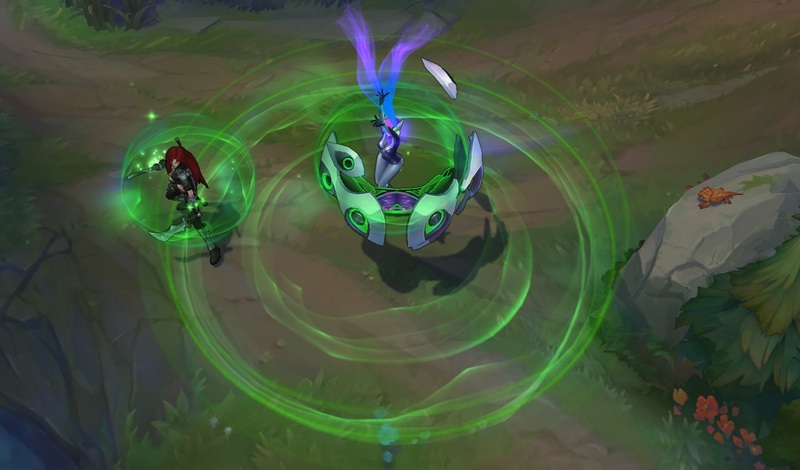 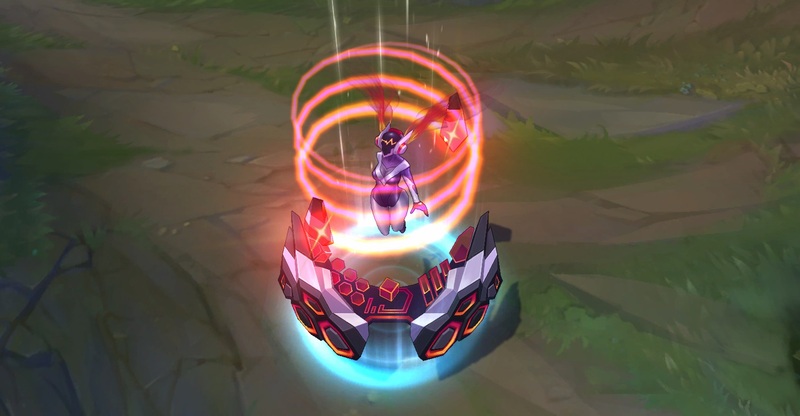 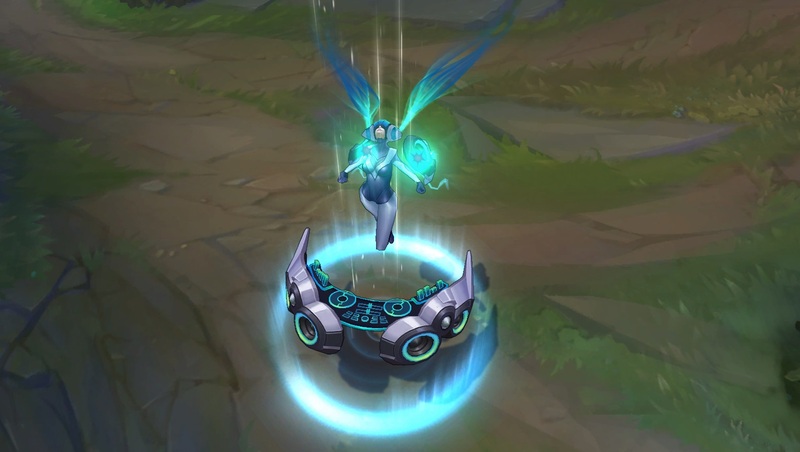 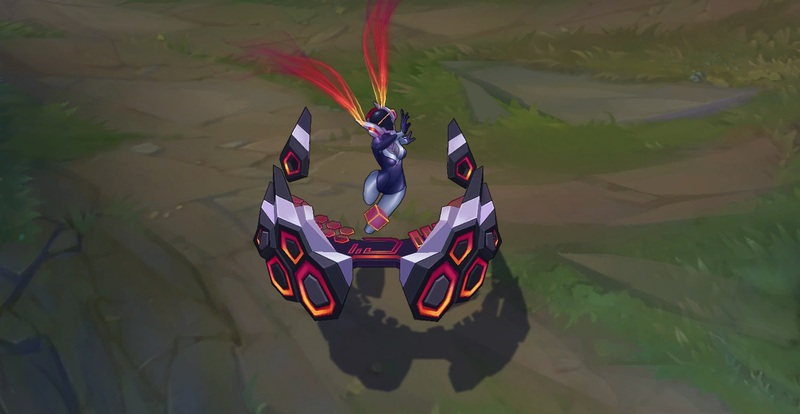 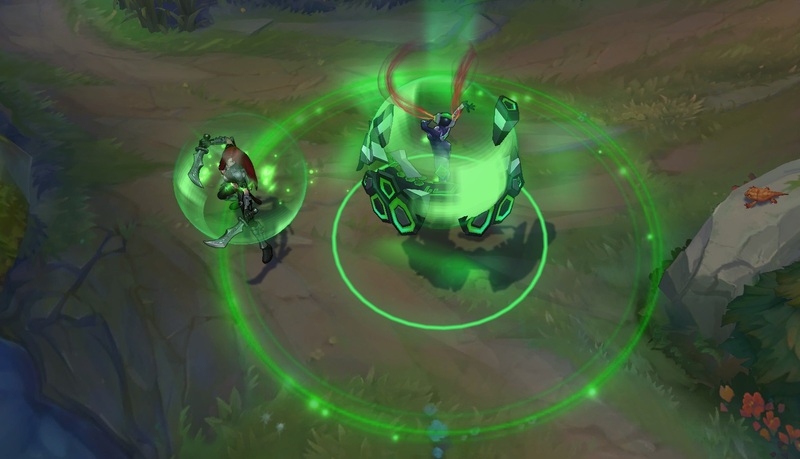 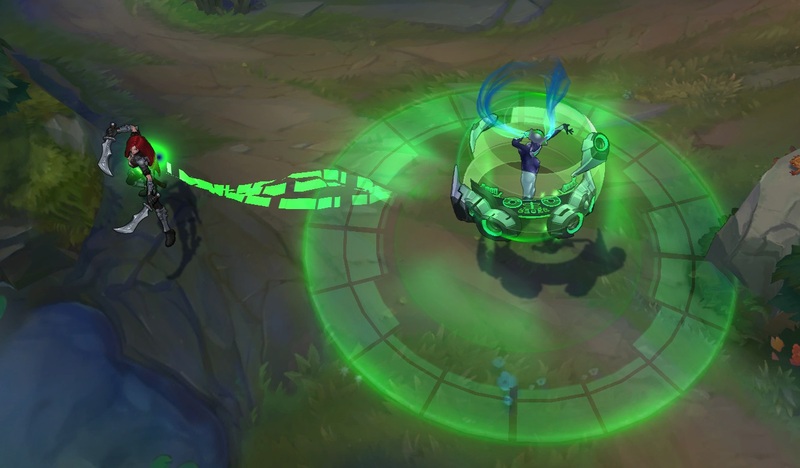 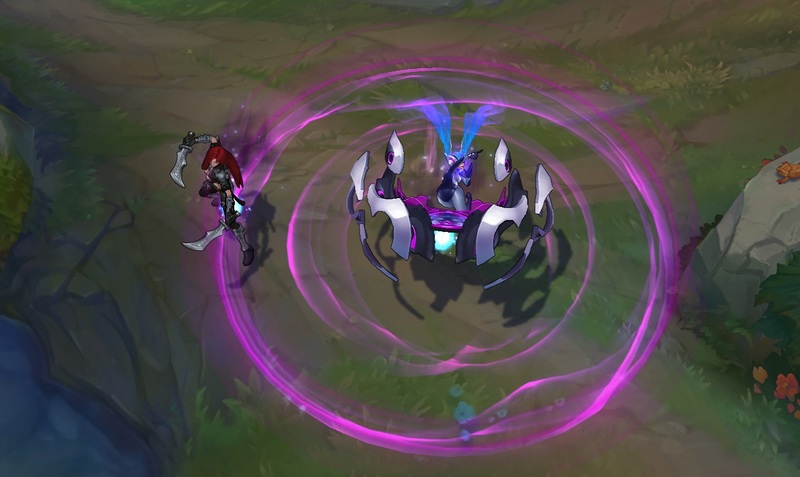 As an ultimate tier skin, DJ Sona includes new everything; she has three unique forms with new models, animations, spell effects, sound effects, and in-game music tracks, as well as a set of summoner icons and profile banners! 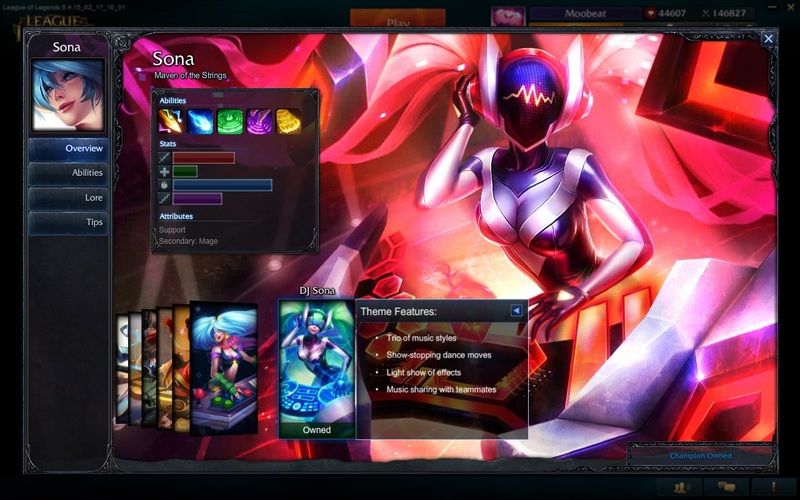 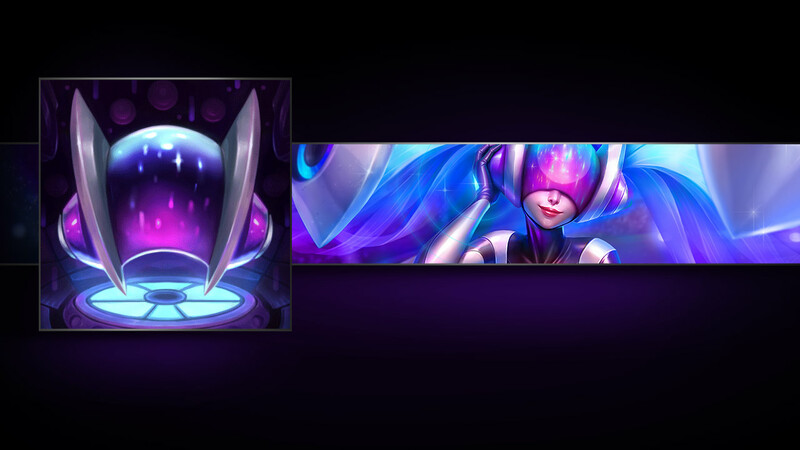 As with the other ultimate skins, DJ Sona has a unique portrait in game but only you will see it! 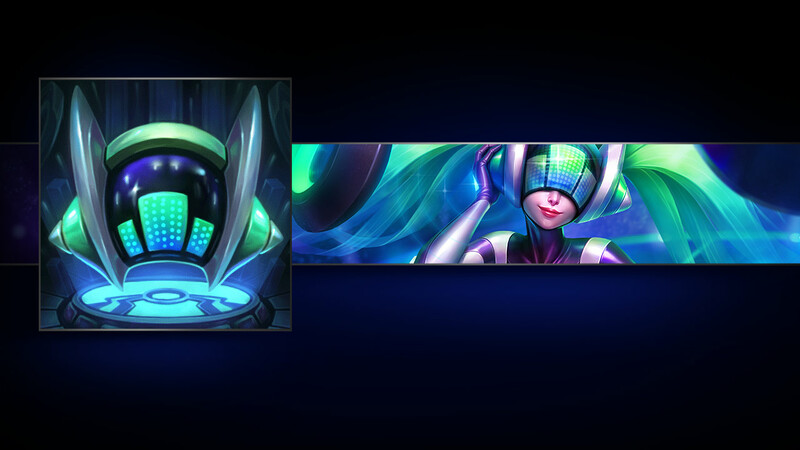 Included in DJ Sona's price tag is a set of three summoner icons - one for each of her three forms! 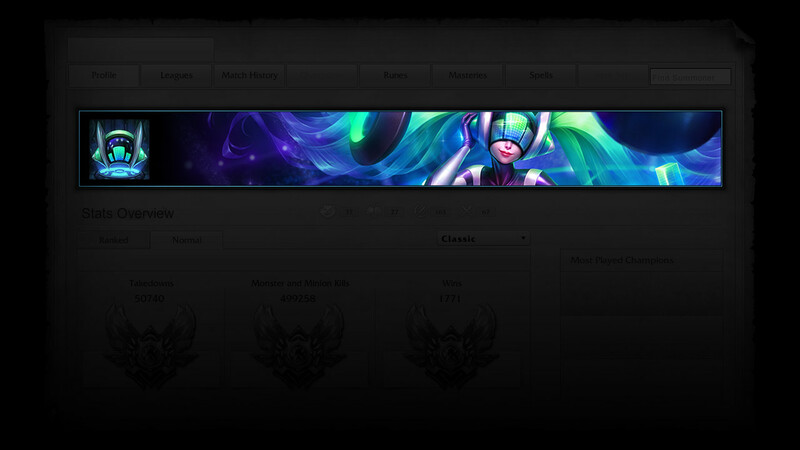 Each of the three summoner icons also includes a profile banner, which other summoners will see on your profile while you are using the icon. 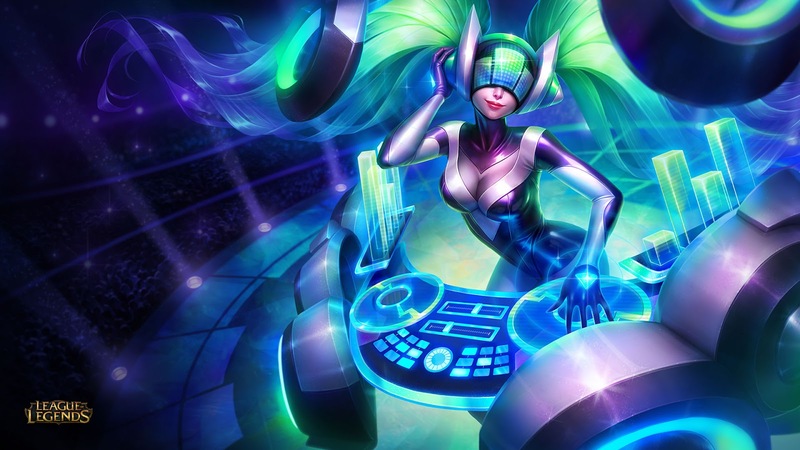 These three tracks can also be heard on the DJ Sona login theme!